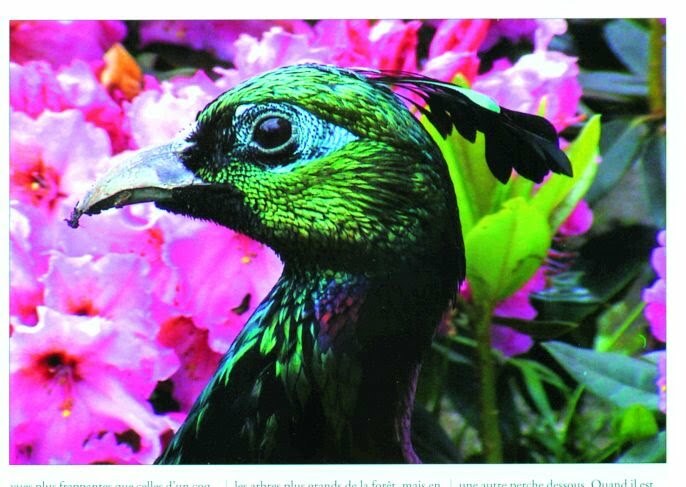 Birds have fascinated human beings since time immemorial, but the Himalayan Monal, “the bird of nine colours” (the malе one) is dazzling, a sheer brilliance, as well as quite unique. There are few sights more striking than that of a malе Monal shooting out horizontally from the hillside, glistening and flashing in the golden sunlight like a gigantic rainbow tinted gem. 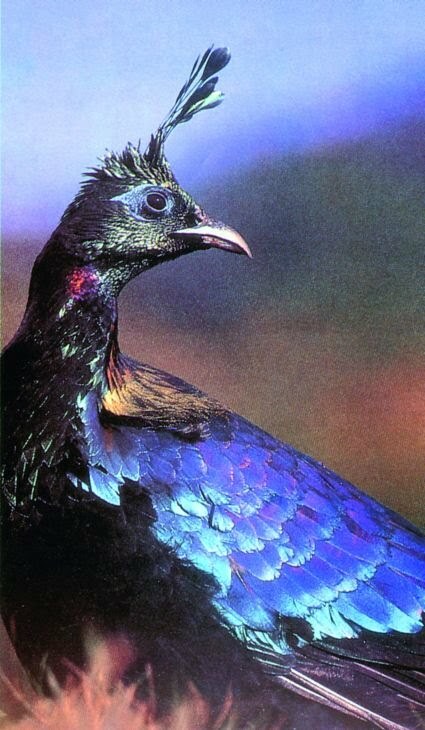 The Himalayan Monal inhabits altitudes from 2500 to 5000 meters, but during winter it may be found at lower elevation, mainly in Himachal Pradesh and Utaranchal. 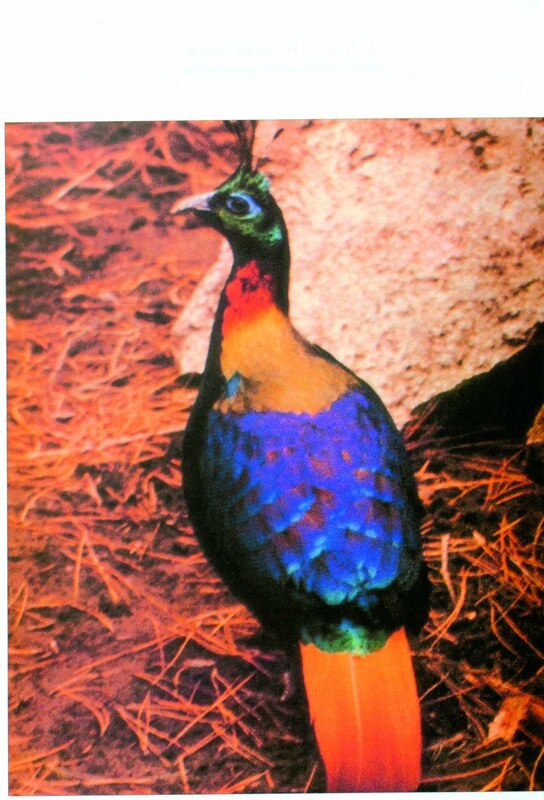 Though widely spread in the Himalayan region, Monal is a threatened species; its overall status has declined considerably over the years. 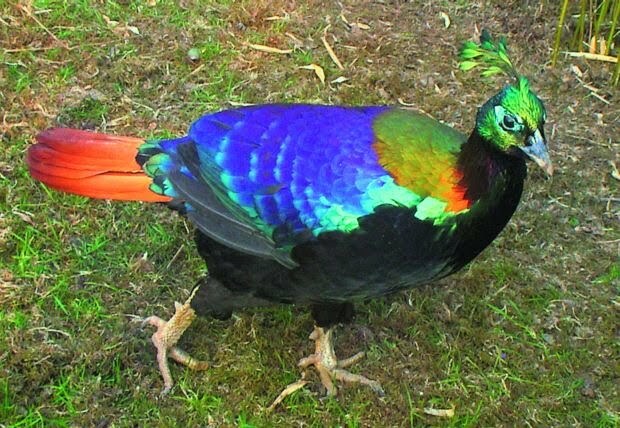 Monal is legally included in the Wild Life protection Act of 1972.